Phoenix, the fifth largest city in the USA, is the most glorious destination this time of year – from late November through about early March. When the rest of the country is getting cold and snowy or cold and rainy, the Phoenix area has abundant sunshine and mild climate. There is virtually no humidity, so you feel energized. During the daytime, you can typically walk around in shirtsleeves, soak in the sunshine and enjoy the wide-open spaces. The epitome of the southwest, there is still evidence of Phoenix’s territorial attitude, mixed in with some spectacular scenery. And, if you decide to move beyond the Phoenix area, there are some quirky and distinctive cities to visit. There’s Prescott, Flagstaff, Tombstone, Sedona, Tuscon, and other cities, each with its own vibe and ambiance. Nature was very generous to the state of Arizona because, in addition to the Grand Canyon, Arizona’s most known scenic asset, there are amazing sights almost around every corner. 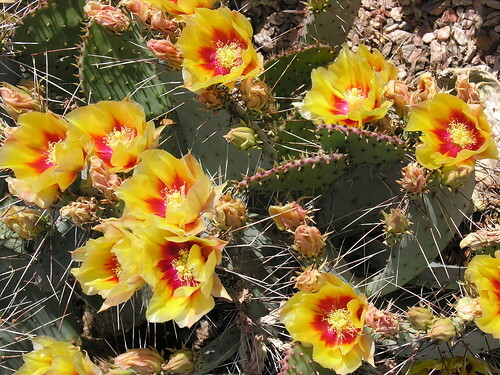 Some spring times (this varies by how much rain the “winter” months bring), there are profuse displays of roadside color with purples, golds and oranges so stunning that a visitor was shocked to see it in the desert. We do have cacti – lots of them. The picturesque saguaro with arms extending at strange angles skyward, as well as other prickly desert plants, are a revelation. You don’t want to cuddle, but you do want to stare for hours at the scenery. While the sandstone and earth colors of Arizona can be breathtaking in themselves – see Sedona, for instance – other colors and scenery can be quite memorable. For a person who grew up on the east coast of the US, Phoenix and the other cities of Arizona were quite a revelation. Outside of the urban areas, there is openness – wide-open spaces. There is a sense of space that a suburban person is not used to seeing. Traveling less than three hours in any direction, a new environment opens up. For the next few weeks, we’ll offer a flavor of sights and scenes in Arizona. On Wednesdays, we’ll take you to casinos (see our background on casinos this week) and visit sights that we ourselves recommend. We promise to share the good, the bad and – well, there isn’t a lot of ugly – of what we know of Arizona. Reactions appreciated! If you have a legitimate experience of Arizona you’d like to share, we’ll consider posting it. This entry was posted on Monday, November 30th, 2009 at 6:00 am	and is filed under Arizona, Scenery, Southwest, Travel. You can follow any responses to this entry through the RSS 2.0 feed. You can leave a response, or trackback from your own site. Thanks for this great article Shelley. Nice pictures! Phoenix is a great vacation destination. 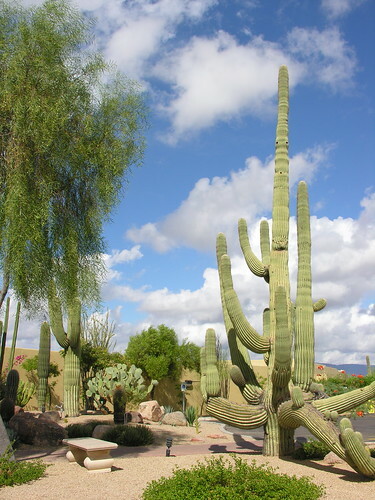 The city as so much to offer, and the Sonoran desert great adventures to discover! On our blog, at Fox Rent a Car Blog, we present all the fun attractions to find in hoenix as well as the great adventures of the desert. Hey there! wonderful blog! My partner and i have been completely an everyday website visitor to your web-site (to some extent much more like fan) for this website. I would like to talk about I actually thank you for websites and also ‘m impatient for much more!